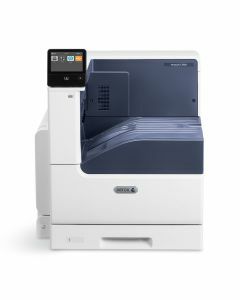 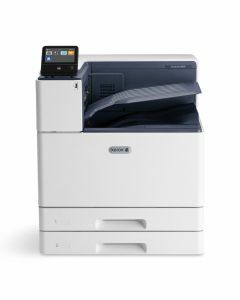 Xerox's reputation for offering some of the best laser printers on the market is proven by a track record of award-winning models. 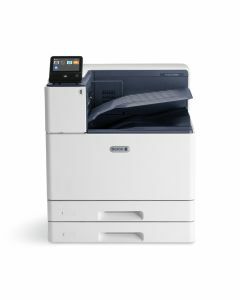 With every Xerox printer, you'll get crisp text, high-quality graphics, and fast print speeds, all at an affordable price. 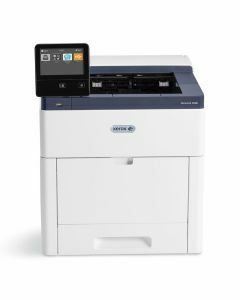 Use this page to compare and find the best laser printer for your specific needs or click on individual printer models to read printer reviews, product features, specifications, and to purchase online.